They wiped about as much off the custodian’s value as the $2.6 bln it’s paying for Charles River. State Street’s optimistic assumptions warrant skepticism, as do suspending buybacks and selling stock to finance it. But it’s nuts for owners to react as if the tie-up has no value. The ticker and logo for State Street Corporation is displayed on a screen at the post where it's traded on the floor of the New York Stock Exchange (NYSE) in New York City, U.S., June 30, 2016. 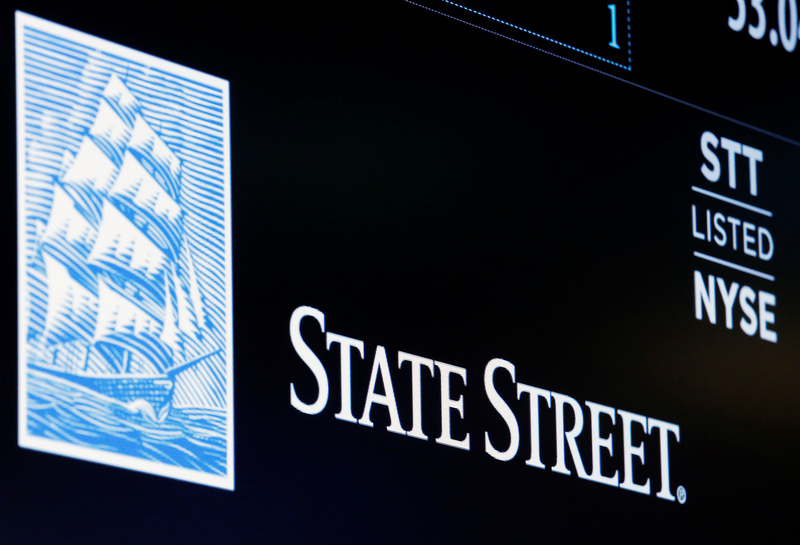 State Street on July 20 said it has agreed to acquire Charles River Systems, a provider of investment-management analytic tools, for $2.6 billion. The custodian bank and asset manager will finance the purchase by suspending $950 million of planned share repurchases this year and issuing common and preferred stock. State Street on July 20 also reported second-quarter net income available to common shareholders of $698 million, 15 percent higher than the same period last year. At $1.88 a share, earnings fell short of the consensus analyst estimate of $2.01, according to Thomson Reuters I/B/E/S. Revenue was flat at $3 billion, slightly below the analysts’ estimate. The company’s shares had fallen more than 7 percent to $85.95 at 11:40 a.m. EDT.